Citing its desire to protect customers from identity theft and other fraudulent activities, Verizon announced today that it is seeking FCC approval to SIM lock all handsets that it sells for a 60 day period. 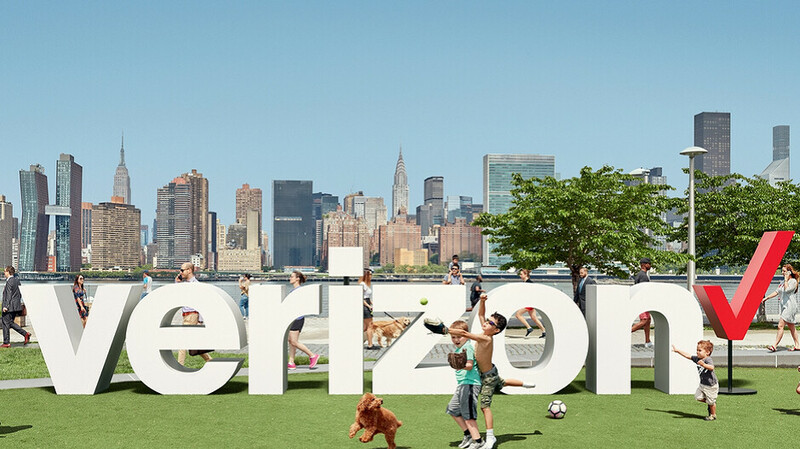 The carrier says that criminals target Verizon customers because the carrier is the only large wireless provider to unlock devices as soon as they are sold. The advantage to customers is that once a phone is no longer Verizon's property and it belongs to the buyer, it can be used on any compatible network. But Verizon says that this policy allows criminals to hijack customer accounts and order phones that they don't intend to pay for. These handsets, according to Big Red, are then sold in the black market around the world. Incidents like this happen to 7,000 Verizon customers each month, according to the company. Verizon says that it will lock the phones it sells for a 60 day "fraud safety check period." After the 60 days is up, the phones will unlock automatically. The wireless provider says that almost none of its customers switch carriers during the first 60 days after purchasing a new handset. To make sure that it isn't violating any laws or regulations, Verizon is asking the FCC for confirmation that this plan is in line with the "C-block rules" instituted back in 2007. The company notes that even if the FCC signs off on this, the nation's largest carrier will still have "the most consumer friendly unlocking policy in the industry." Verizon points out that its rivals lock their newly purchased handsets for a period of time, and require that they be paid off in full before unlocking them. Verizon says that it has already improved the security of its stores and inventory, and now is moving on to protect the "digital security" of its devices. Who wants the phone back after it has been used to commit fraud? All of the carriers have the IMEI, Hell, VZW knows that I ran the IMEI on my prepaid iphone on the BYOD postpaid IMEI checker. Told me it couldn't be on 2 VZW accounts at the same time. If there is fraud, then lock the IMEI. Get a new phone. If fraud is the actual reason VZW wants to do this. Lets be honest on a few things. Verizon must be loosing money due to fraud so this is not to directly protect the consumer but to protect the carrier (this is a guess I have no proof to support this) Verizon is the only provider in the USA that currently does not lock their phones so they are probably the easiest target. Any costs are passed on to their customers so anyone who has Verizon would want to keep costs down.